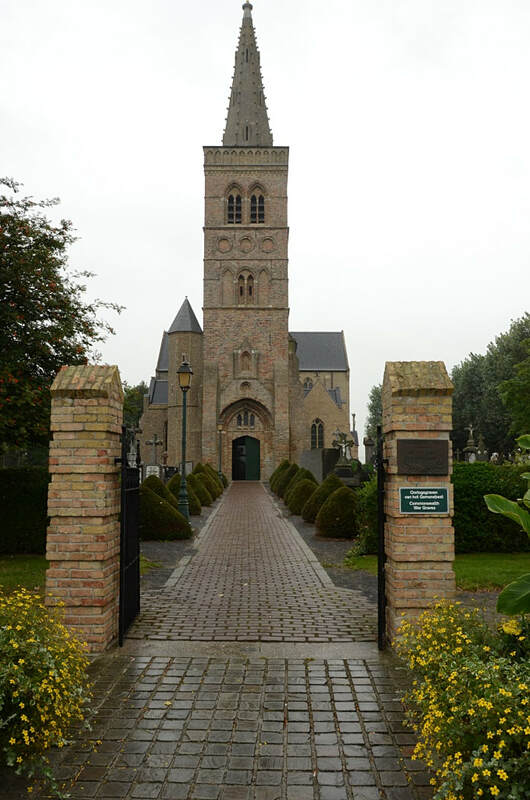 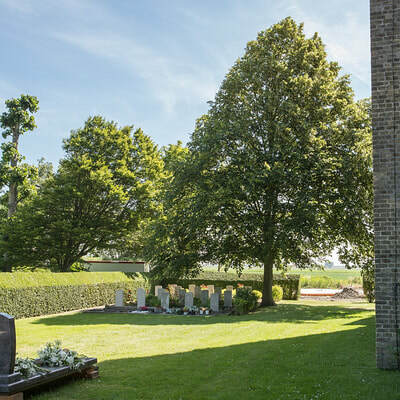 Wulpen Churchyard is located 5 Km north east of Veurne. From Veurne the N35 leads for 500 metres onto the junction with the N39 Nieuwpoortskeiweg. 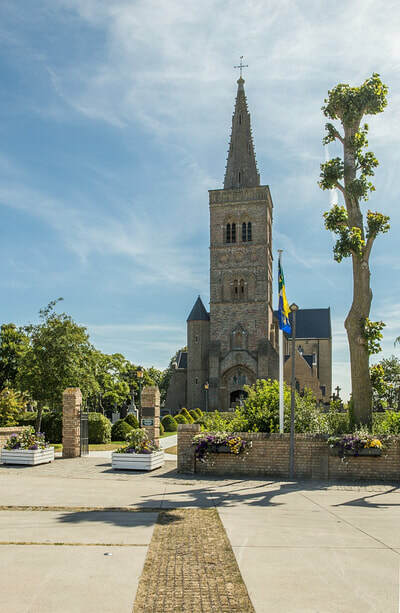 4 km along the N39 lies the village of Wulpen and the right hand turning onto the Dorpsplaats. 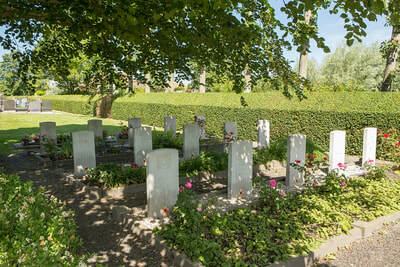 The churchyard is located 500 metres along the Dorpsplaats on the left hand side of the road. 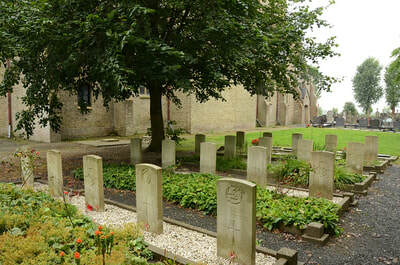 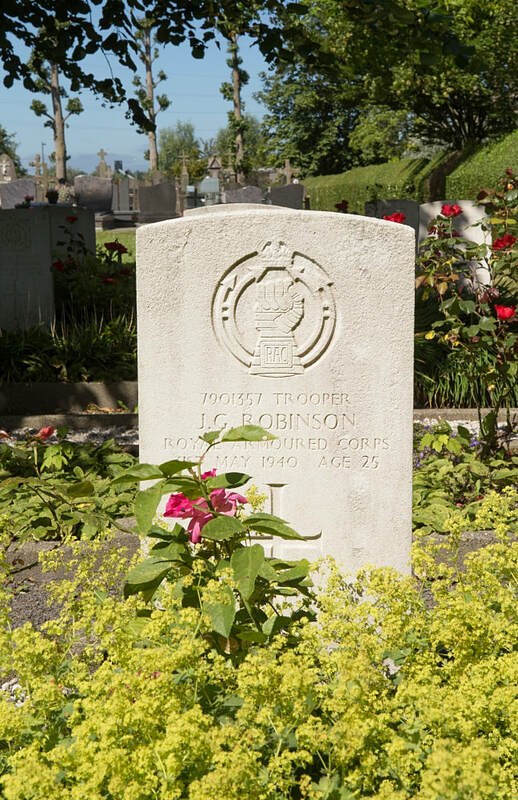 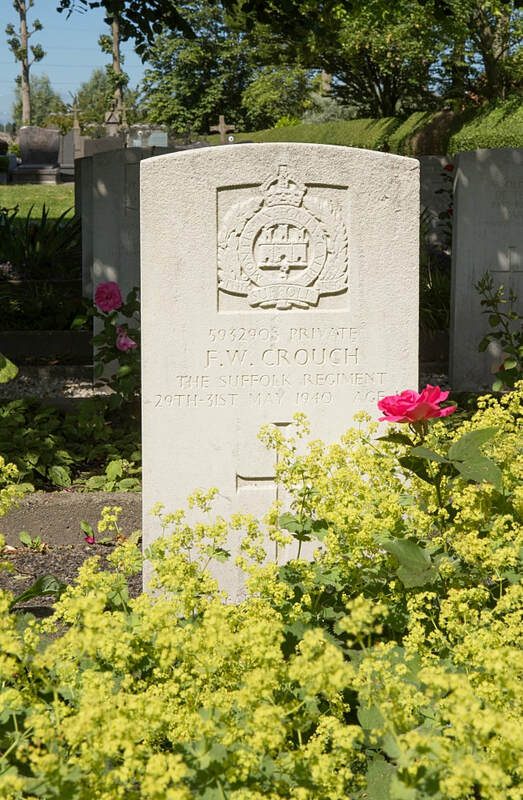 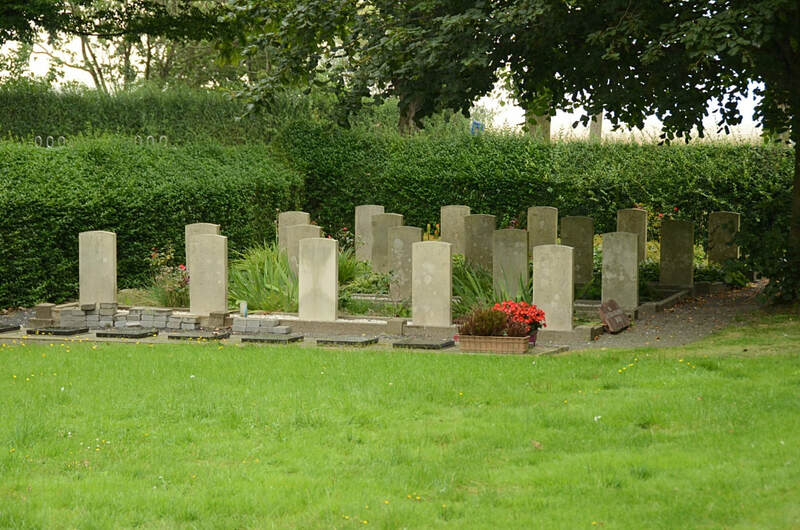 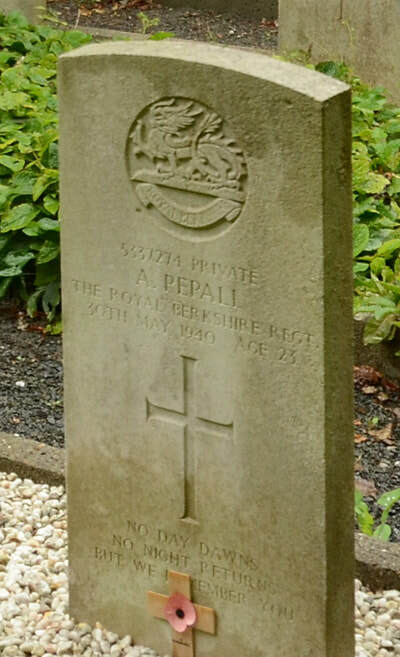 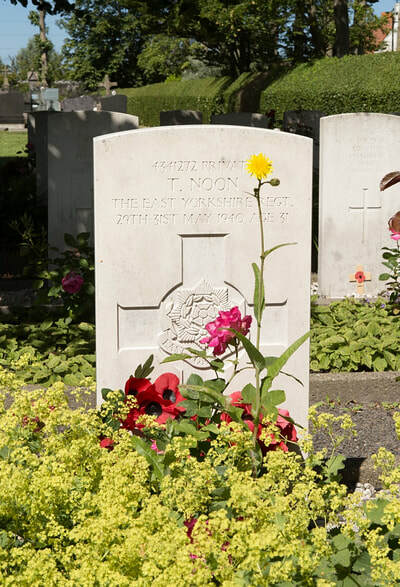 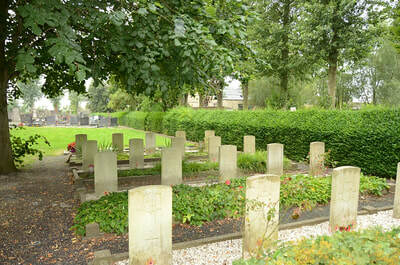 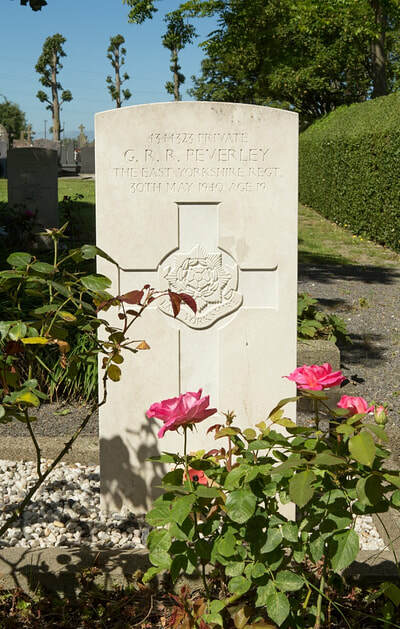 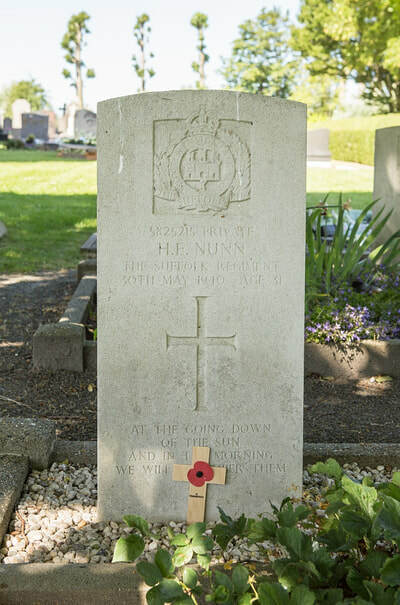 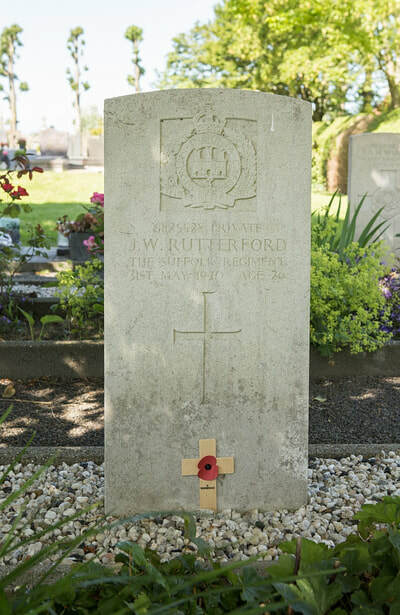 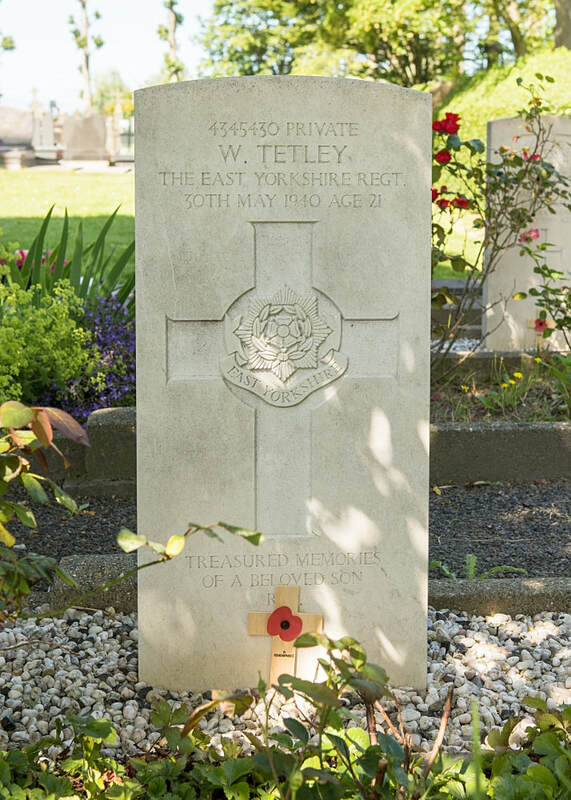 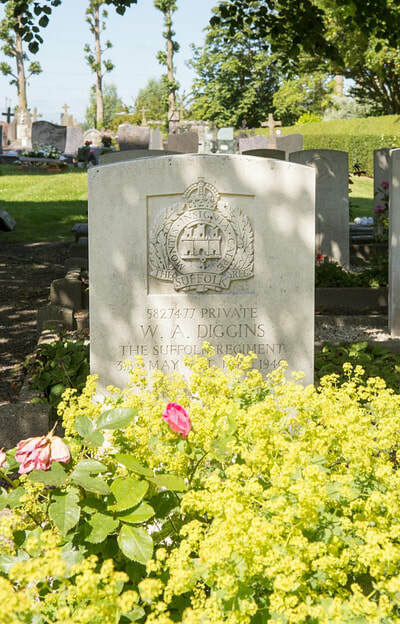 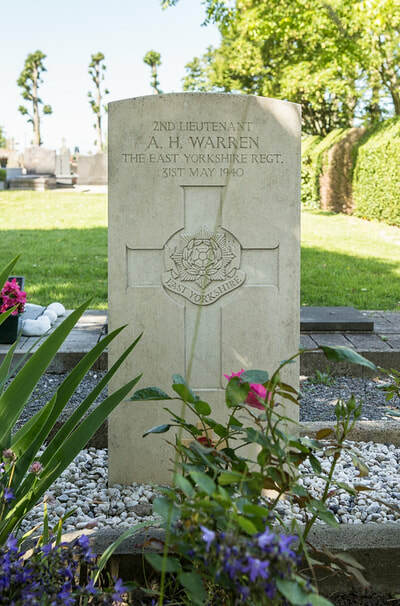 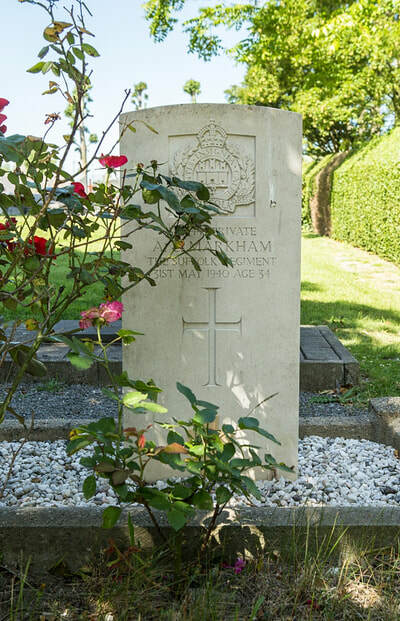 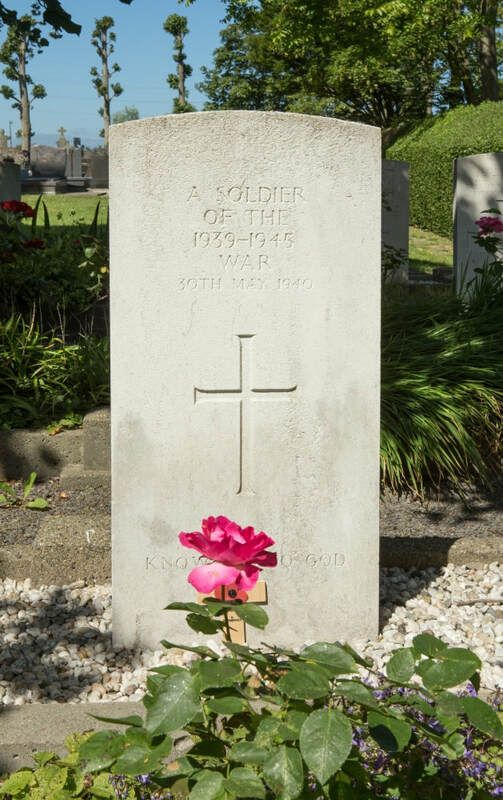 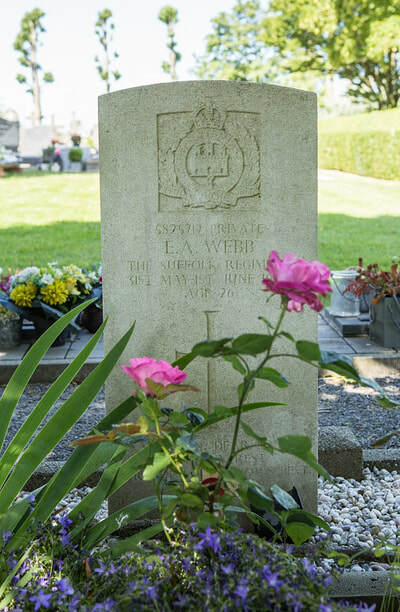 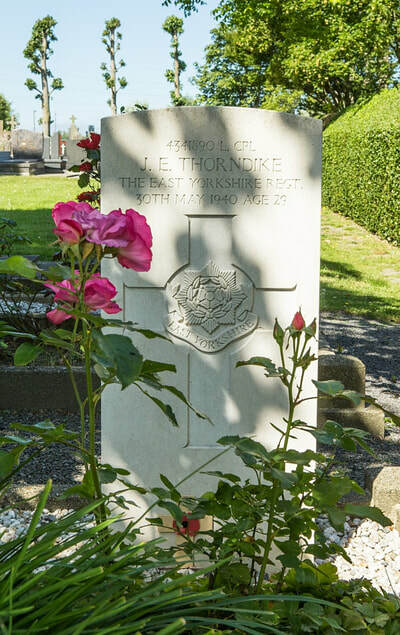 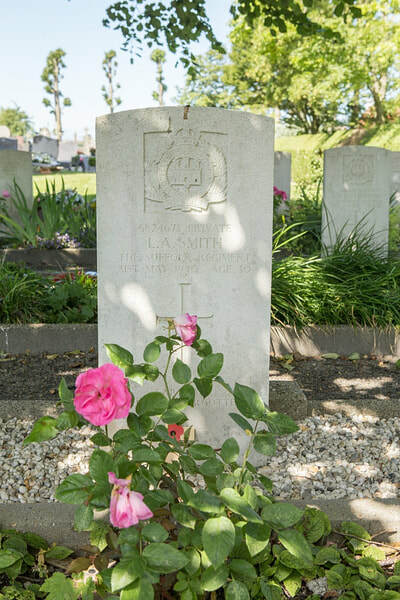 Wulpen Churchyard contains 20 Commonwealth burials of the Second World War, six of them unidentified.